BYOM (bring your own mints). Garlic has many known health benefits. From its cholesterol-lowering power to its ability to regulate blood pressure, it’s known to help issues big and small. 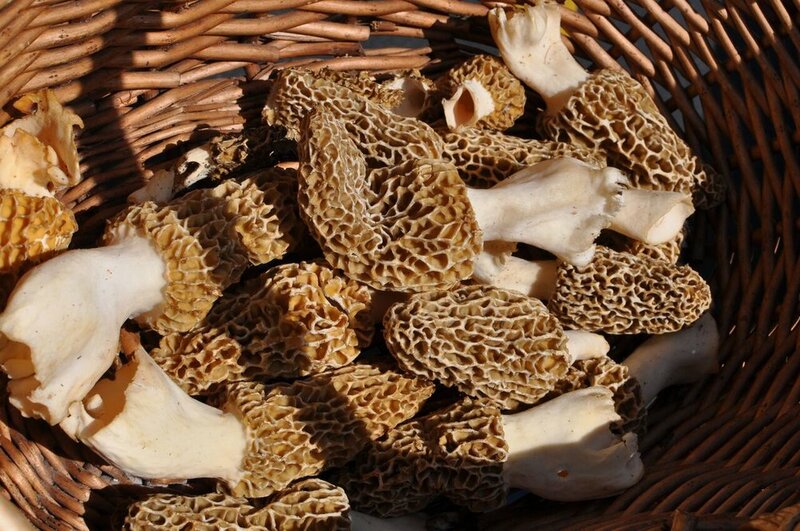 It’s also more commonly known for its deliciously pungent smell and flavor. To celebrate this heavenly vegetable bulb, Braise closed down several blocks in the Walker’s Point neighborhood in Milwaukee to host the 7th annual Garlic Fest on June 24th. With support of some of Milwaukee’s finest kitchens in the local area, Garlic Fest served up quality dishes featuring the coveted ingredient. 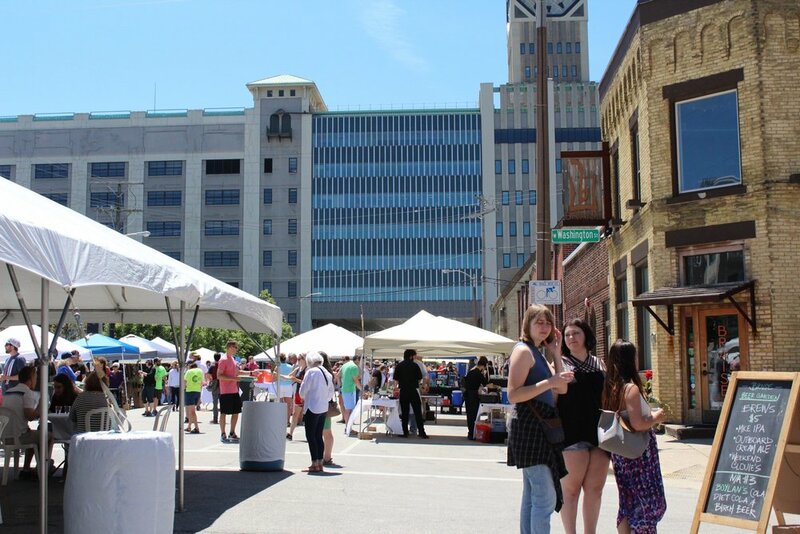 Participating restaurants included Cafe India, Transfer Pizza, The Diplomat, Clock Shadow Creamery, Morel, The Iron Grate, Cocina 1022, Snack Boys Snack Bar, Purple Door Ice Cream, Black Sheep MKE and Braise Resturant. Dish from Black Sheep MKE: Charred Corn with pickled onions, cotija cheese, picante sauce and a garlic crema. 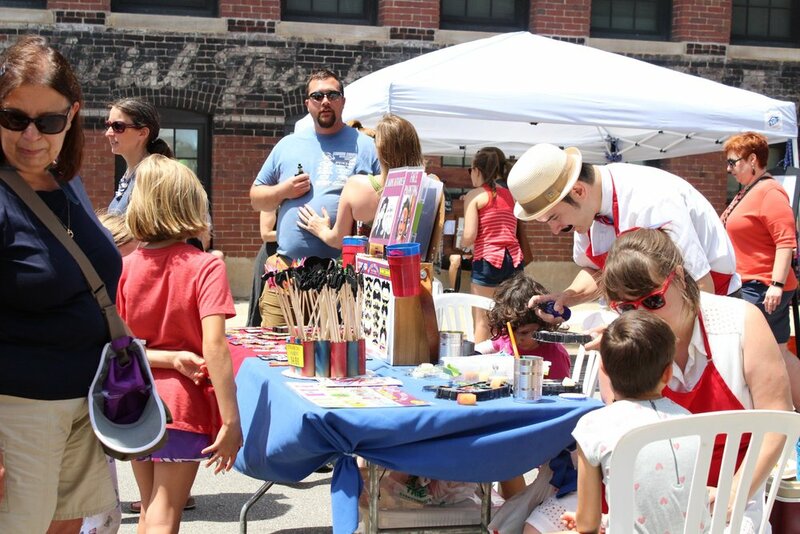 In addition to the food, Garlic Fest also offered several free activities including kid friendly face painting, garlic games and animals from the Racine Zoo. For the adults, rowing contests from Orange Theory Fitness and yoga classes from Elle Studio + Wellness got their blood pumping before consuming everything in sight. Local artisan craft vendors gave the crowd something to admire between dishes. A major highlight of the day was Braise’s famous garlic eating contest. 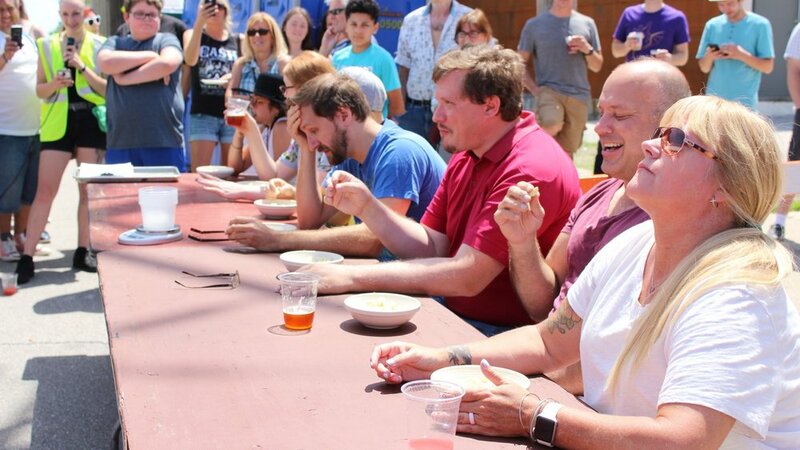 Contestants ate the bulbs raw to prove their toughness against the pungent flavor. Many of them quickly learned to regret their braveness. Miss the festivities this year? Stay connected with us on Facebook, Twitter and Instagram to get information about next year’s Garlic Fest. Visit our website at braiselocalfood.com for more information on future Braise events.